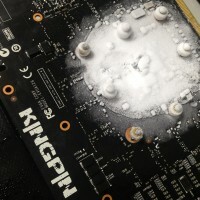 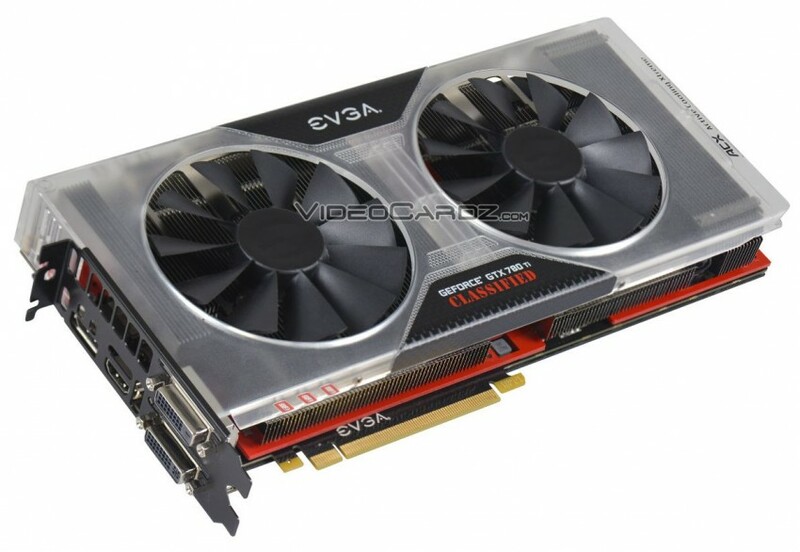 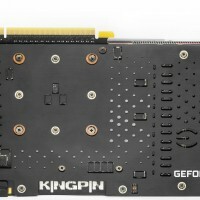 Here are some fresh pictures of the upcoming EVGA GeForce GTX 780 TI Classified Kingpin Edition. 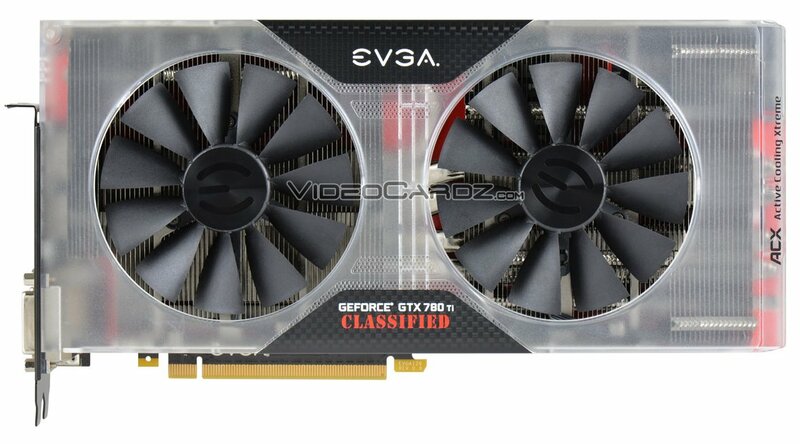 Personally I think the box doesn’t really look good with this card. 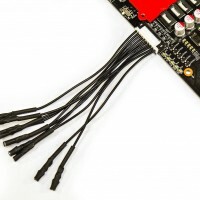 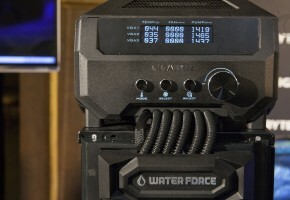 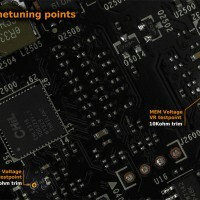 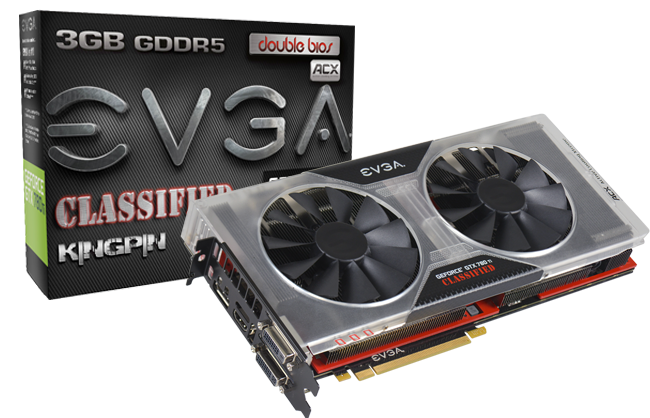 EVGA could have spend some time designing a new one, but anyway, we are not going to need the box for gaming, right? 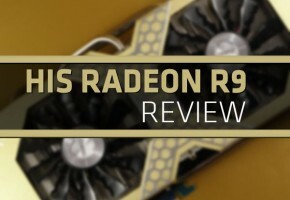 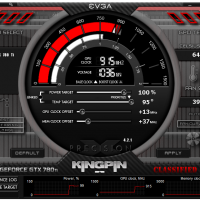 Also the new thing I noticed is that Kingpin Edition is using a different fan blades in comparison to original Classified, but I’m not exactly sure how will this affect the cooling efficiency. 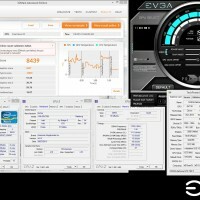 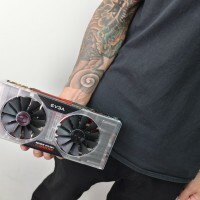 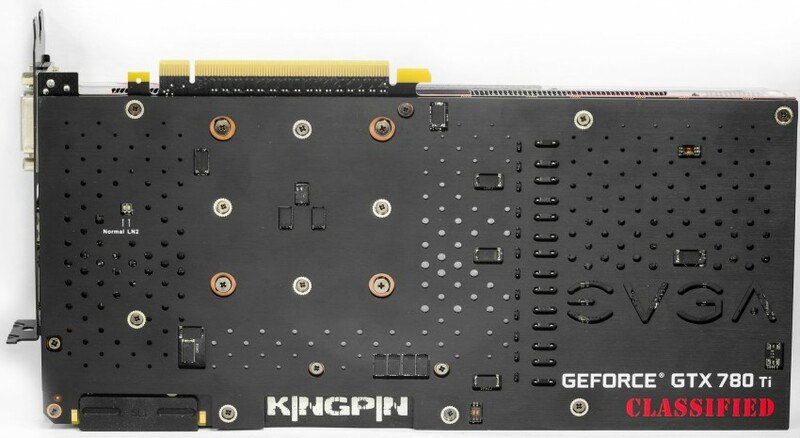 The box clearly confirms that EVGA 780 Ti KPE features 3GB GDDR5 memory on board, so there’s no shocker here, although previous reports indicated it could arrive with more RAM (but don’t get your hopes up, look at MSI 780 TI GAMING 3G — it’s called 3G for a reason). 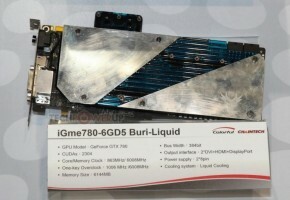 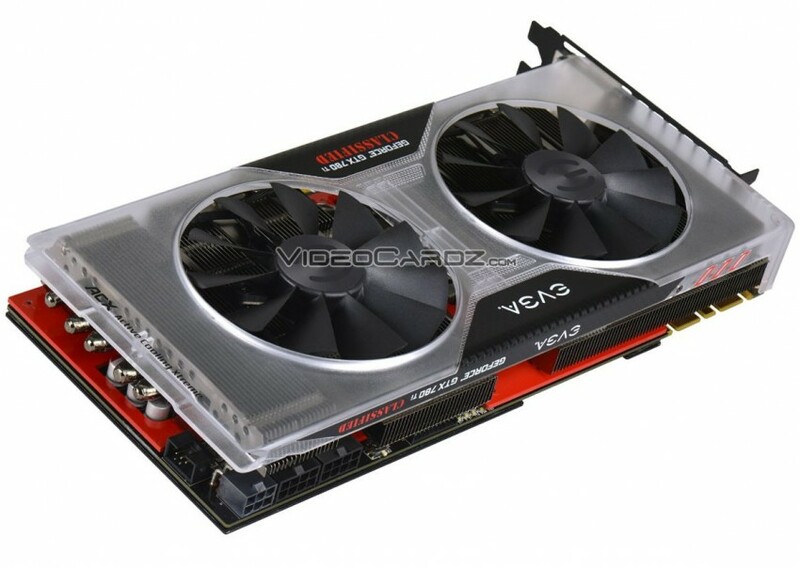 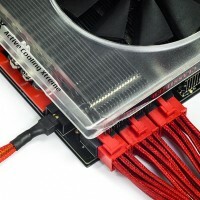 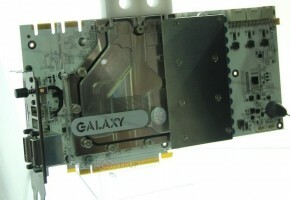 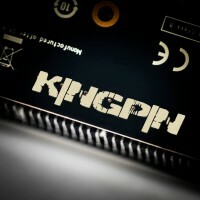 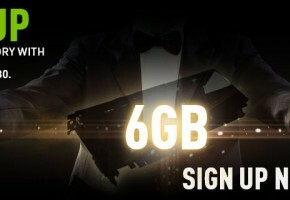 Clock speeds and launch date were not yet confirmed, but I suppose we will learn more about this card very soon. 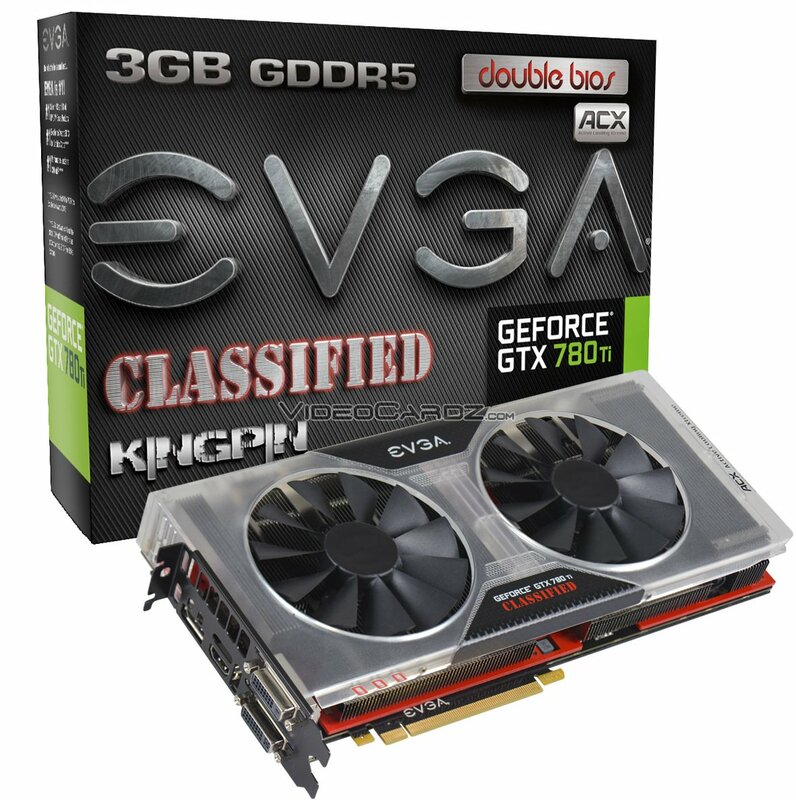 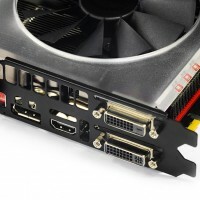 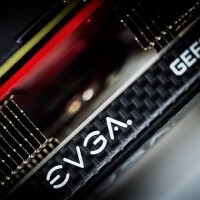 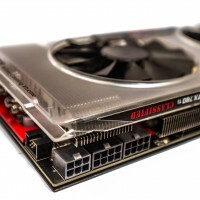 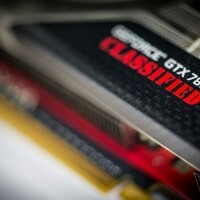 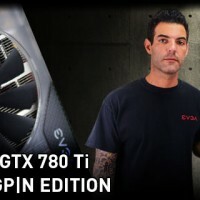 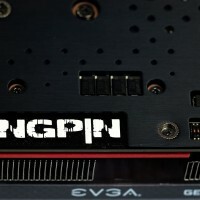 EVGA GeForce GTX 780 TI Classified Kingpin Edition has been officially released.